Shiozuke is the simplest Japanese pickle – Tsukemono. All you need is salt, water, and fresh seasonal vegetables. 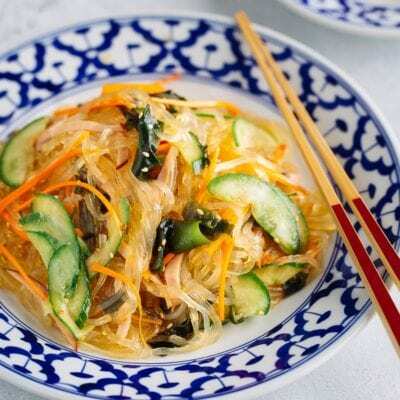 Try this pickle today to serve with your Japanese steamed rice and miso soup! Shiozuke (塩漬け), literally salt (shio) pickling (zuke), is the most basic type of Japanese pickles known collectively as tsukemono (漬物). 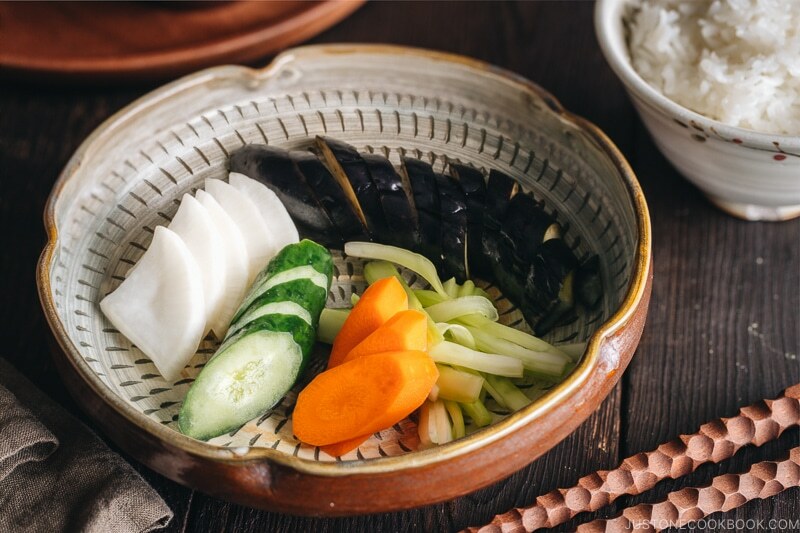 Salt pickles were first produced in ancient times as a means of preserving food, and over the years became an important part of the basic Japanese meal. 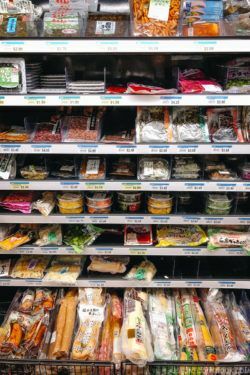 If you’re interested in learning more about different types of tsukemono, read Tsukemono: A Guide to Japanese Pickles on my blog. I will try to go over one by one at a different time, but today let’s talk about Shiozuke. Shiozuke (塩漬け) is tsukemono made with just salt and vegetables. Therefore, the amount of salt used for the brine and the pickling time make the difference in the final dish. 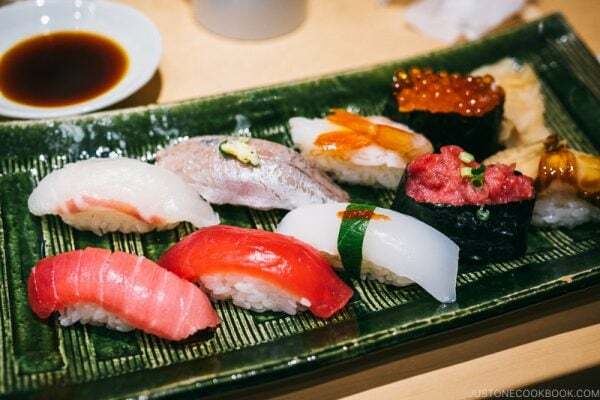 When it’s done right, tsukemono is simply delicious. 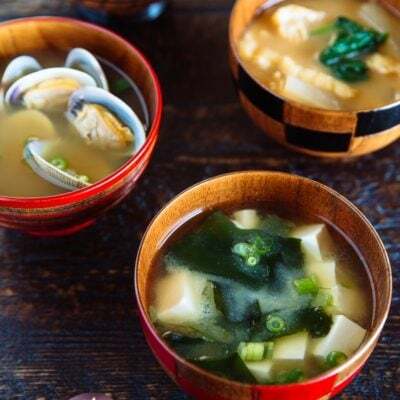 Shiozuke not only prevents the food from going bad, but also helps break down the fibers, keeps the vibrant color, and tenderizes any tough vegetables that could be hard to eat raw. It also adds umami to the vegetables. The basic brine that I learned from a Tsukemono book, Honkaku Tsukemono written by a culinary & tsukemono expert Takako Yokoyama, is 10%. That means 100 grams of sea salt in 1000 grams/ml of water (I love metric!). For those of you who don’t use metric, it means 6 tablespoons of sea salt (16 g per tbsp) for every 4 cups water. 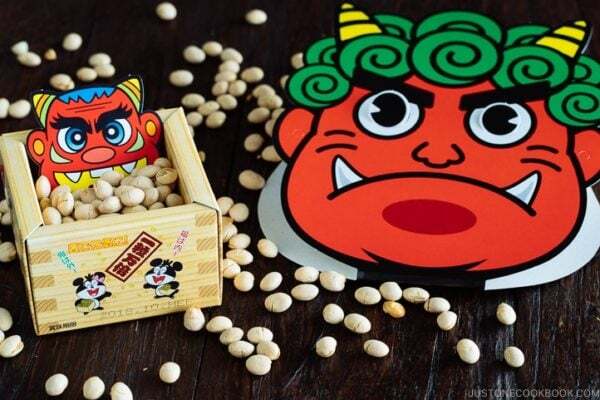 In general, the ratio of salt to water for Shiozuke is 2 to 10%. It’s quite a large range, but as I mentioned earlier, the amount of salt and pickle time is up to one’s preference. 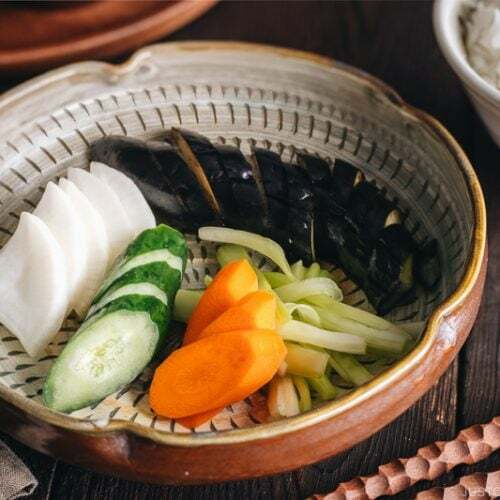 When you pickle vegetables in the light brine for a short period of time, this method is called Asazuke (浅漬け), literally “shallow pickling.” Asazuke doesn’t develop deep flavors that fermented pickles do, yet the result tastes wonderfully refreshing. Since it is easy to make, Asazuke frequently appears in our daily dinner table. Shiozuke: 5 to 10% brine, pickle for 6 to 12 hours, enjoy in 3 to 4 days. Asazuke (quick pickling): 2 to 5% brine, pickle for 2 to 3 hours, enjoy in 1 to 2 days. Today I make my Shiozuke with 5% brine and pickle for 8 hours. 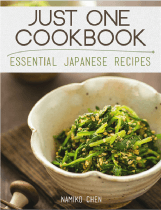 You can make Shiozuke with a wide variety of vegetables. In this recipe, I made a colorful batch of Shiozuke with above 5 different vegetables. You can, of course, choose to make with less or more vegetables. For first-timers, I’d recommend following my pickling time indicated in the recipe, which is 8 hours, then you could adjust the brine and timing in your next batch. If you want to pickle leafy vegetables (napa cabbage, cabbage, greens, etc), I recommend Asazuke (quick pickling) with 2-5% brine. I like to go with the traditional method; use natural sea salt when you make tsukemono, and not table salt. Sea salt is produced through evaporation of ocean water or water from saltwater lakes, usually with little processing. This leaves behind certain trace minerals and elements, which add flavor and color to sea salt. On the other hand, table salt is typically mined from underground salt deposits, is more heavily processed to eliminate minerals, and usually contains an additive to prevent clumping. If you’re interested in the different types of salt, read this article. I understand that it’s not common to have a kitchen scale in the American household, but now that you want to make tsukemono, it’s very important to measure 1) the total weight of the vegetables you’re going to pickle, 2) the weight of sea salt, and 3) the heavy object you put on top of the vegetables. This kitchen scale that I use in my recipes is $15 on Amazon and I have it for a long time. 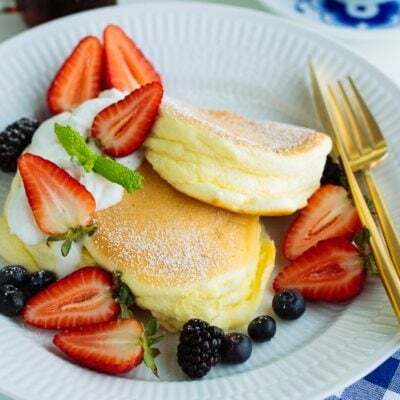 I usually use the gram measurement for my baking and other traditional Japanese recipes; therefore, I highly recommend getting one now if you like to follow recipes precisely. 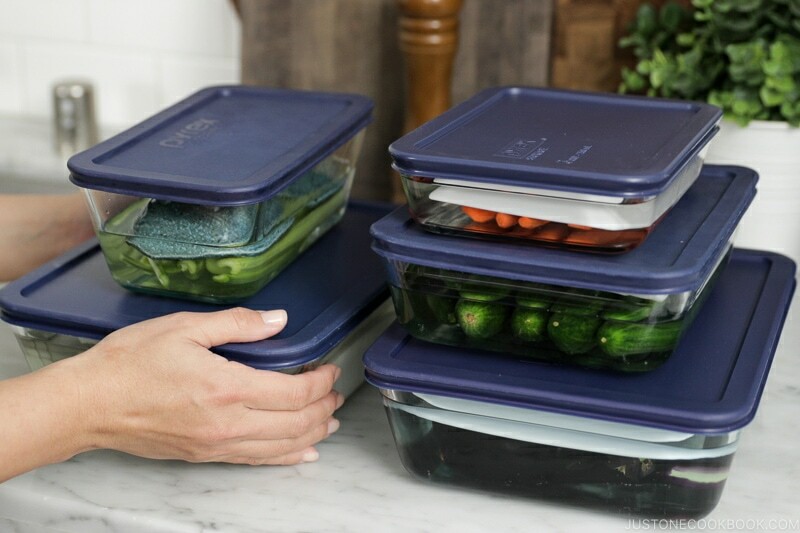 You will need slightly deeper containers with lids so you can put the vegetables, brine, plates, and weights. I like to use glass containers than plastic ones so the smell doesn’t retain. I do not have a special pickle press for tsukemono (tsukemono-ki 漬物器), but you can use it if you have one. You will need something heavy to apply downward pressure on top of the pickles. You can use several plates, pie weights in a plastic bag, clean rock, etc. Traditionally, the pressure is generated by heavy stones called tsukemono-ishi (stone) (漬物石) with a weight of 1-2 kg. The ideal weight to put on the vegetable is between 1.5 and 2 times of the weight of pre-pickled vegetable. So make sure to weigh the vegetables before you soak in the brine. Lastly, don’t forget to prepare a plate that you would place under the heavy object inside the container in order to distribute the weight equally on the vegetables. My favorite Shiozuke: 5% brine, pickle for 8 hours, enjoy in 3-4 days; and 10% brine, pickle for 5 hours, enjoy for 5 days. If you are going to serve tsukemono for tonight’s dinner, consider making Asazuke (quick pickling). Again, get a kitchen scale (I use this $15 one). Decide to pickle whole or cut pieces. The way you cut vegetables affects the finishing time and texture of tsukemono. 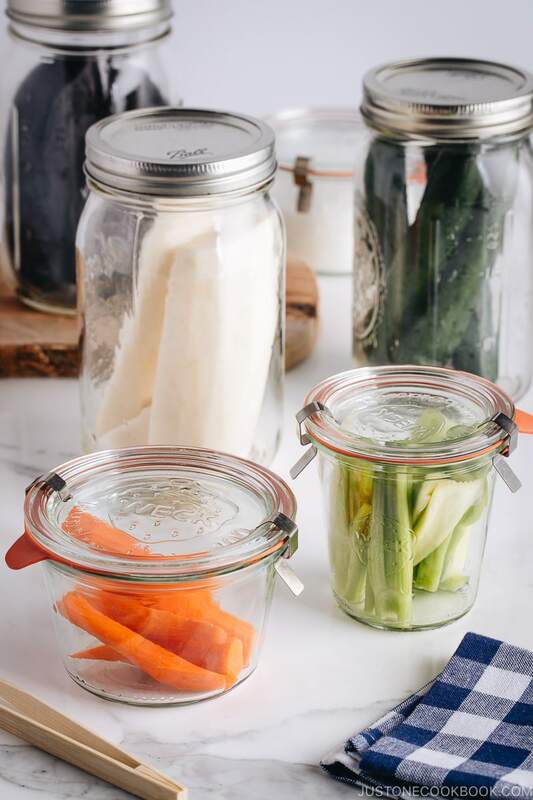 If you cut the vegetables to create more surface, pickling is done faster than pickled as a whole or cut in half or quarters. Re-use the leftover brine for your next pickling. Once in a while, it’s good to let the brine boil again and add more salt as needed. Make the brine previous day. The brine has to be at room temperature. When I first made shiozuke, I was impatient as my brine didn’t cool fast enough. In winter (like now), you can keep the pot of your brine outside to cool faster. In summer, make the brine ahead of time, so you don’t have to sit around and wait for it to cool. Set a timer for removing vegetables from brine. I sometimes forget and end up with salty vegetables! 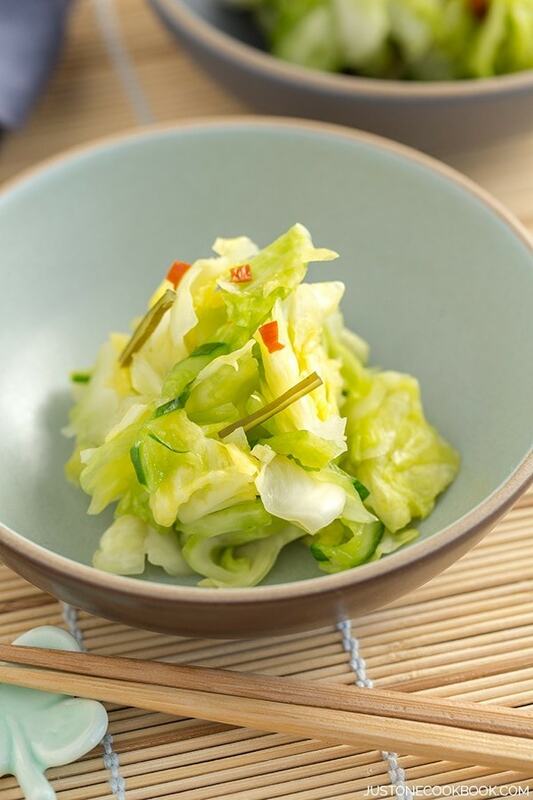 With a crunchy texture and refreshing flavor, Shiozuke is definitely one of the easiest ways to enjoy vegetables. 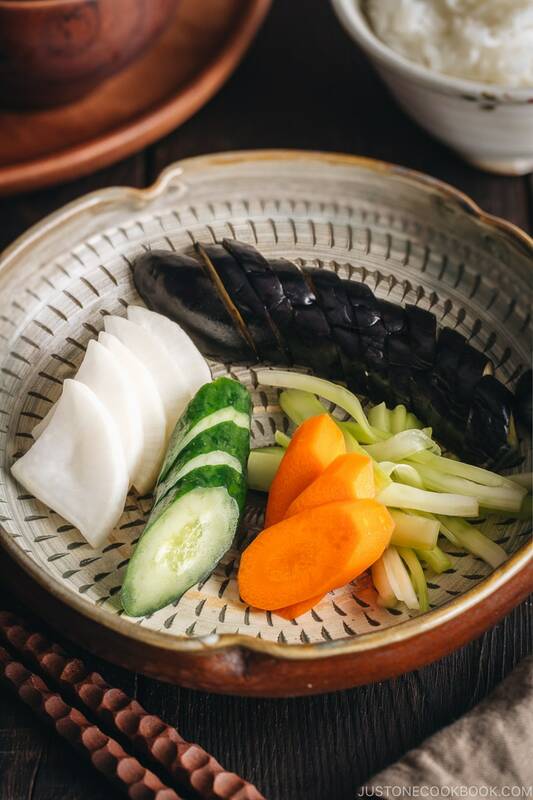 For a quick dinner, I often serve these pickled vegetables as a side with steamed rice and miso soup and I’d add along with a protein dish like Miso Butter Salmon or Ginger Pork. 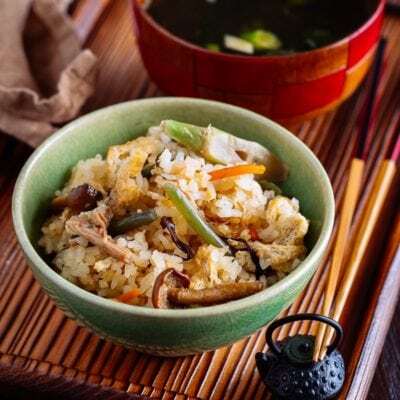 On a cold day, you can serve the pickled vegetables with okayu (rice porridge). It could not be any simpler, healthy and full of flavor. 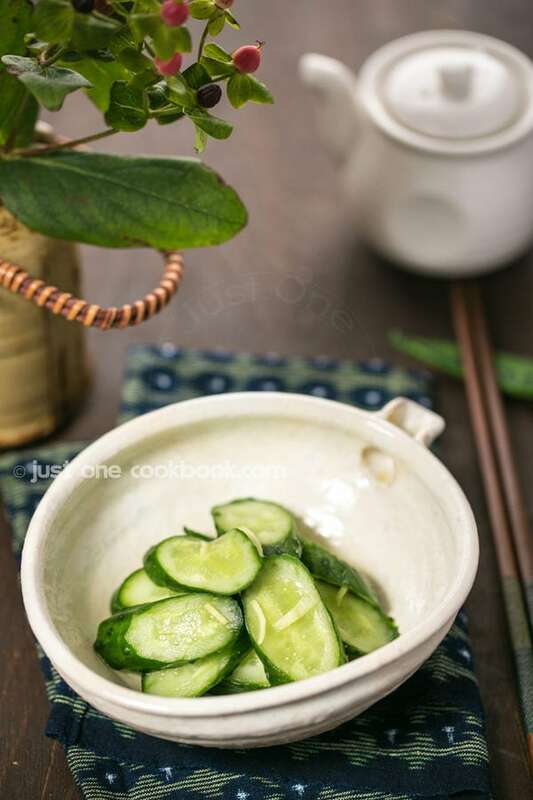 Shiozuke is the simplest Japanese pickle - Tsukemono. All you need is salt, water, and fresh seasonal vegetables. 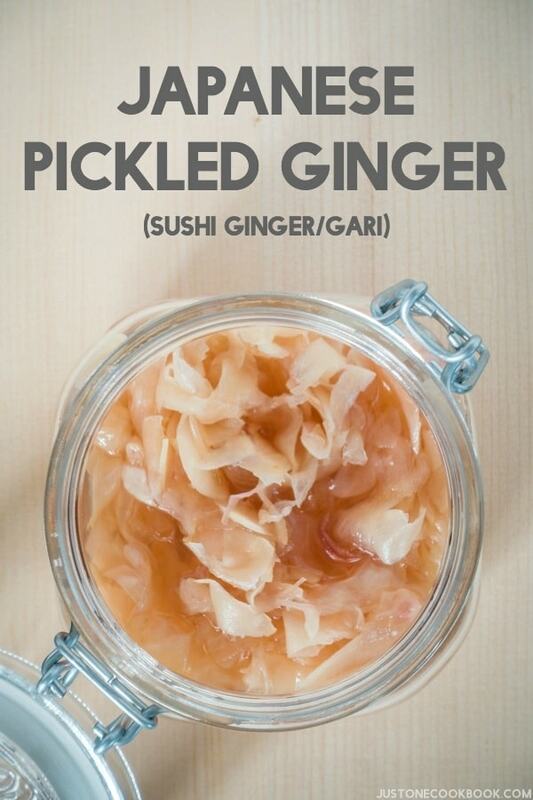 Try this pickle today to serve with your Japanese steamed rice and miso soup! Gather all the ingredients. Also, prepare a clean container with a lid for each vegetable. You can also put all vegetables (except for eggplants) in one big container. Decide the amount of salt you want to use and weigh the salt (Please read the blog post). This recipe is 5% brine (50 grams of sea salt in 1000 grams/ml of water) and made double batch (100 grams of sea salt in 2000 grams/ml of water) as I used a lot of vegetables to demonstrate. Weigh each vegetable you’re pickling and write down the number. At the next step, you'll need to find out the weight of the heavy objects to put on the vegetables. Figure out which heavy object to use. Make sure to include the plate that goes under the heavy object. The total weight (object + plate) needs to be 1.5 to 2 times of the total vegetable weight. 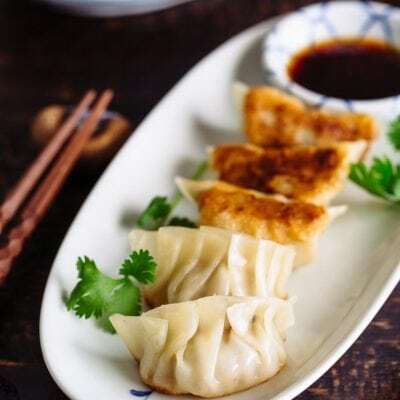 You can use several plates, pie weights in a plastic bag, etc. Put the measured water and sea salt in the pot and let the salt dissolved completely over medium heat. You do not need to let it boil. You can turn off the heat once it’s warm and salt is completely dissolved. Let cool. Tip: In winter, it’s fast if you put the pot outside (leaving the lid slightly ajar). In summer, make the brine the previous day. Eggplants: Cut off the end of eggplants. 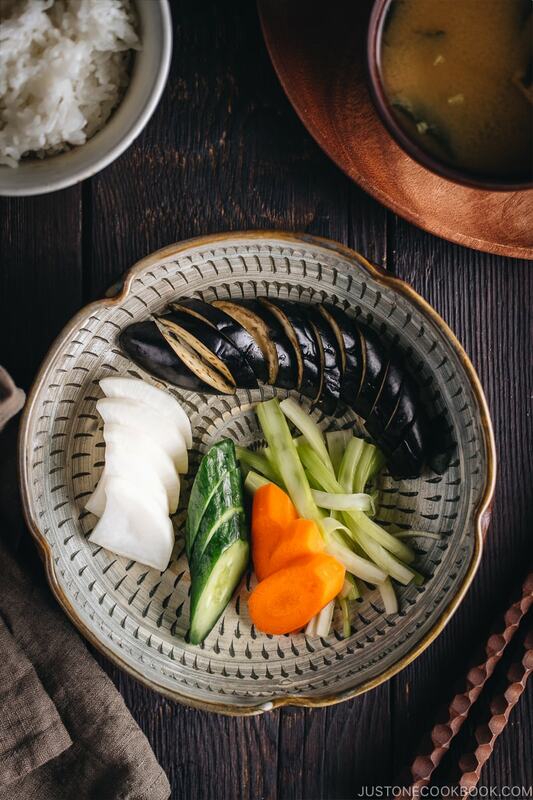 When you are making Asazuke (quick pickles), cut the eggplant in half or cut a slit vertically about half the length in the eggplant to let the salt brine absorb. Otherwise, you don’t need to cut the eggplants. Place them in the container. 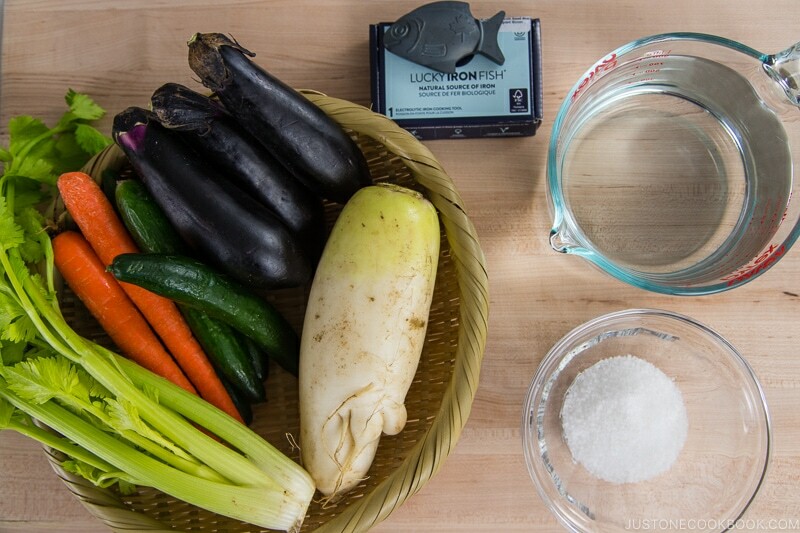 Tip: To prevent the beautiful eggplants from discoloring, I used 'Lucky Iron Fish' - a cooking tool that retains colors and adds iron to foods. It is optional but worth investing especially if you need more iron in your diet. (See Notes). Cucumbers: You don’t need to cut. Place them in the container. Daikon radish: Peel and cut in half or quarters vertically depending on its size. Place them in the container. Celeries: Remove the leafy parts and cut into the length that would fit in the container. Place them in the container. Carrots: Peel and cut into the length that would fit in the container. Place them in the container. Eggplants: Pour the brine until they are submerged. Place a plate on top of the vegetable, and then put a weight on the plate. You can use plates and pie weights. Make sure the vegetables are completely submerged. Place a lid on and close tightly. Keep the tsukemono at room temperature for best pickling. For my 5% brine, the best pickling time 8 hours. 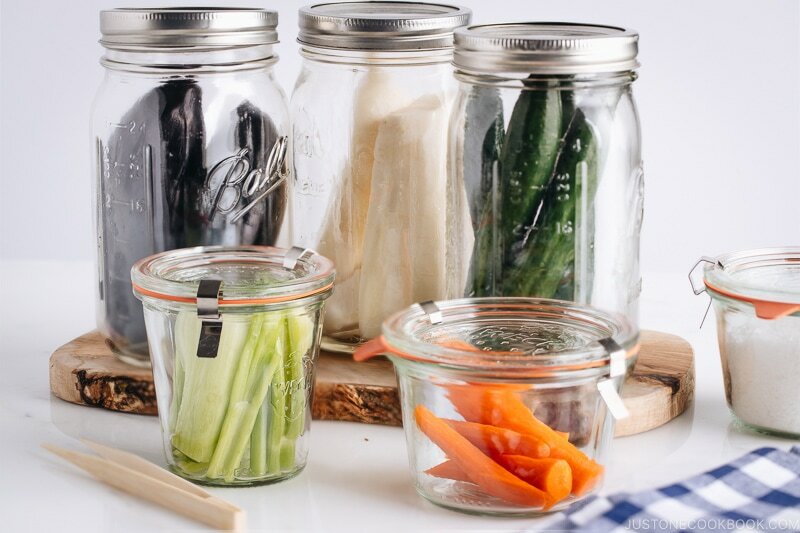 Tip: Pickling time varies depending on vegetables. Please read the blog post. Remove the eggplants and Lucky Iron Fish from the brine and transfer to a clean airtight container or resealable plastic bag. 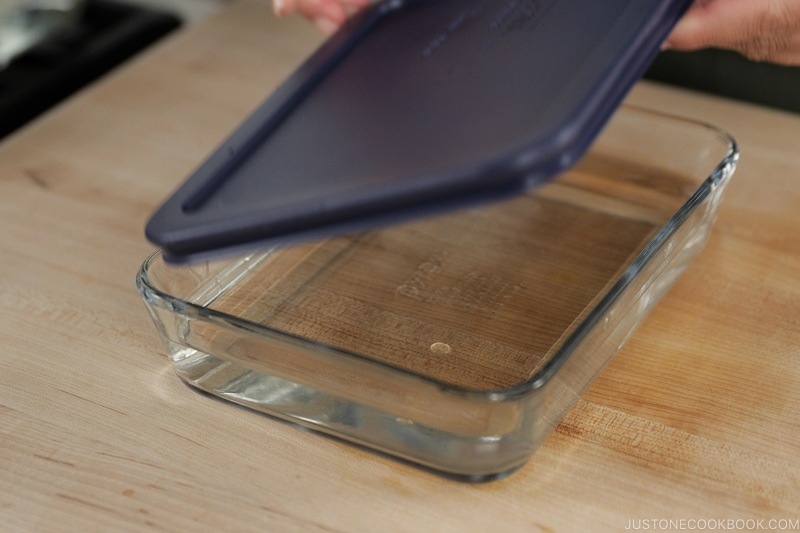 Remove other vegetables from the brine and transfer to a clean airtight container. Cut the tsukemono into slices when you are ready to serve. With 5% brine, you can keep the shiozuke in the refrigerator for up to 4 days. Do not cut the tsukemono into slices until you are ready to serve. You can reuse the brine for up to a month. You may need to add more salt as the brine will become less salty. Also, it's good to boil the brine to keep it germ-free. Lucky Iron Fish: You can purchase it on Amazon. I also use 'Lucky Iron Fish' when I make Kuromame. 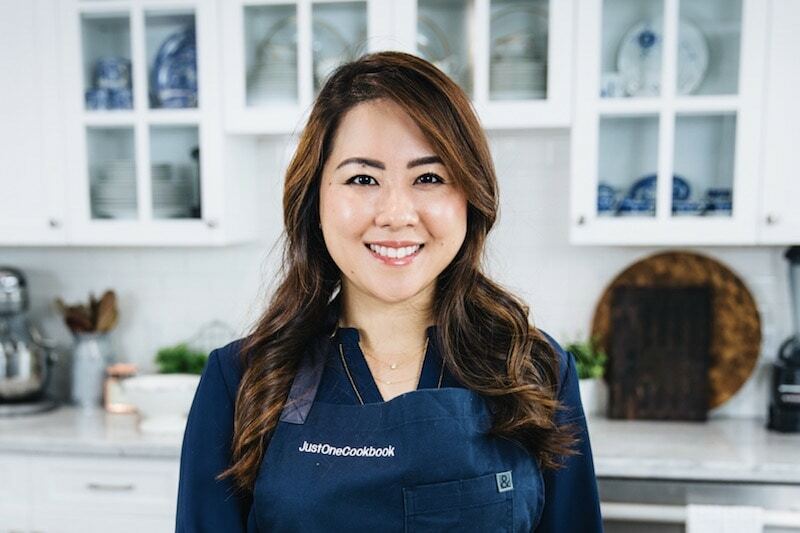 Your recipe is always great. Thank you for sharing. I am in Kyoto now. I am trying all the Kyoto cuisines. Too beautiful to eat. Too delicious to touch. I want to try pickling the vegetables, however I am a bit confused how to store them for 4 days? Lets say I pickle them in the 5% brine for 8 hours and then I remove them. Can I keep them in a container without the brine? I think if I leave it too long it will get too salty? Thank you very, very much. I realized all the mistakes I was making when I tried to pickle my vegetables. I julienned all vegetables before pickling and got mixed results. Liked the carrots, hated the eggplant and was ambivalent about the cucumbers. Now I know why. You also cleared up my questions about the pickling solution. Thanks again. I will certainly try out your recipe once my back gets better. 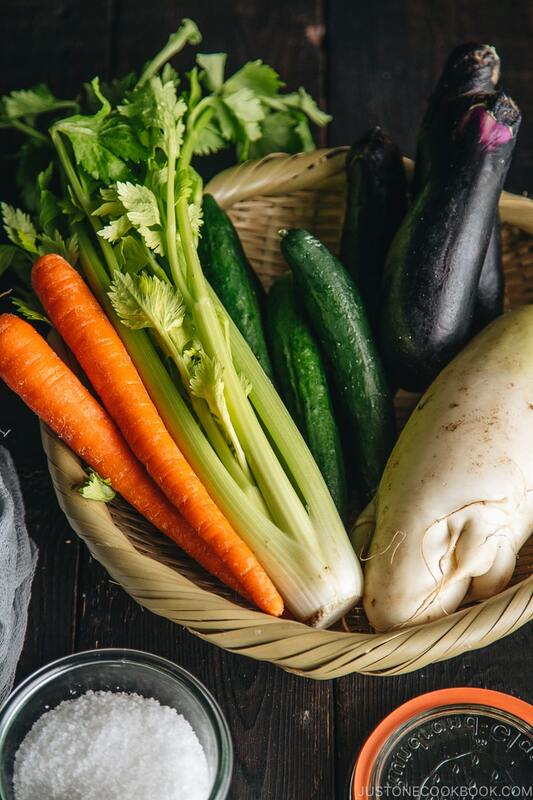 Everyone has a different preference when it comes to saltiness and texture of the vegetables, so play around with the % of brine and pickling time for each vegetable. Have fun! This is such an exciting post! I have almost figured out how to successfully pickle but always struggled with the brine. I can’t wait to try this and see how this brine works! Hope you enjoy the recipe, Emily! Thank you for sharing! These tips and tricks are so helpful. I can’t wait to try it out!!! Hi Kaitlin! Thank you so much for your kind words. Hope you enjoy the recipe! 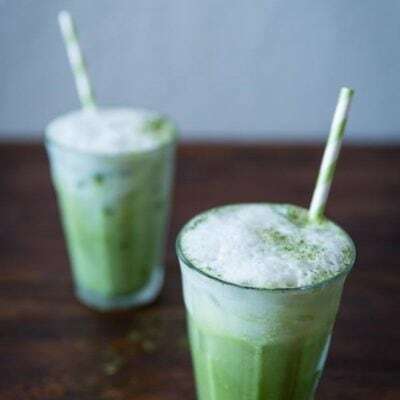 I made those a couple of days ago, using cucumber and daikon. I don’t have much to compare it with, as I haven’t had those types of pickles before. The daikon turned out much saltier than cucumber, which tasted pretty much like a fresh one, with a slight tint to the flavor and almost imperceptible change of texture to a little softer – but not salty. I thought it might have had something to do with the presence of skin and perhaps I should’ve washed the cucumber better to allow it for an easier absorption of the liquid. 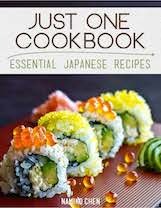 I intend to learn more about Japanese style pickles and try more of your recipes. One thing I would recommend improving is getting the info about boiling the salt water somewhere where it’s hard to miss before proceeding. I didn’t know about it and ended up just mixing salt with cold water, because I didn’t have the time to do otherwise. 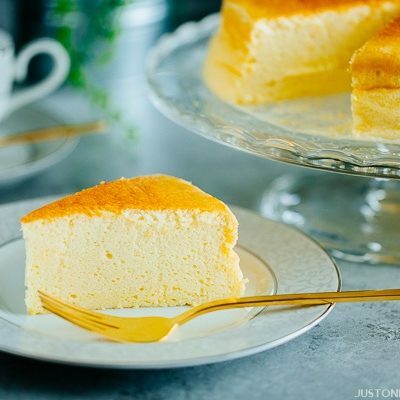 Thank you very much for a recipe! I have enjoyed learning something new! The daikon is very yummy now, soft and not just saltier but also sweeter. Hi Malgorzata! Daikon varies in sizes, so depending on its size, adjust the pickling time. 🙂 And I do recommend peeling the skin so it gets pickled nicely. Sorry, you missed the part we have to heat the brine to let the salt dissolved. Was the salt in your brine completely dissolved? Thank you so much for trying my recipe! 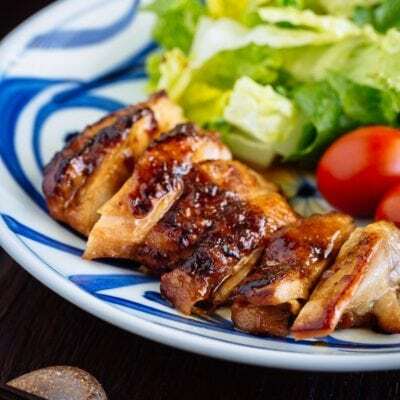 Hope you enjoy cooking more Japanese food at home!